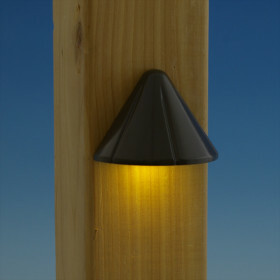 Our Moab Collection features a redesigned hat with an arch overlay making it one of our nicest craftsman deck lights yet! 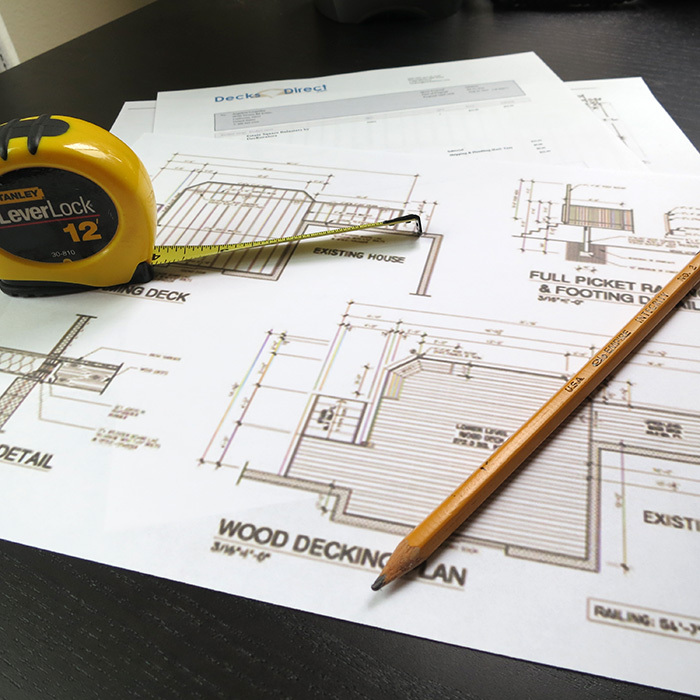 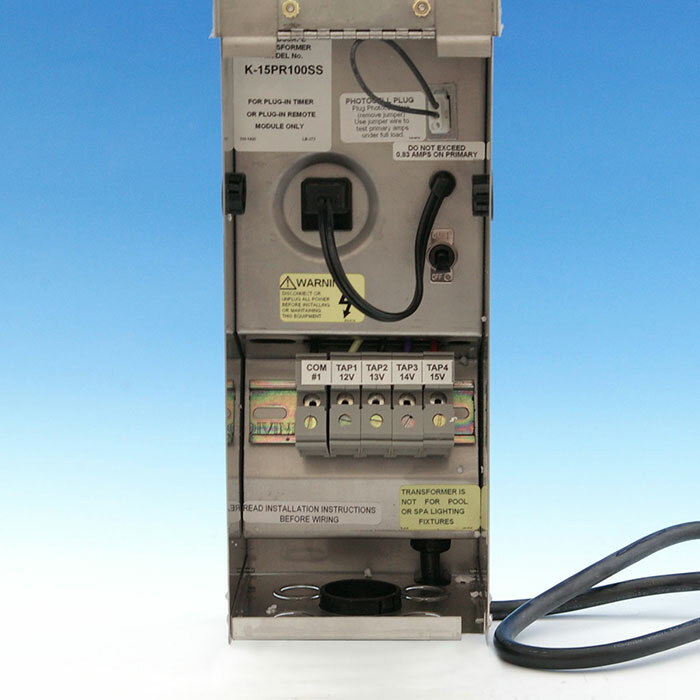 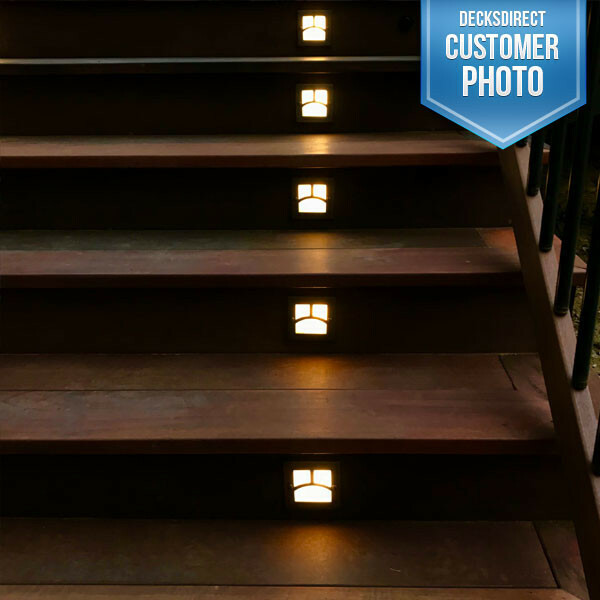 Every Recessed Step Fixture features our universal 3" round cast back box for a fast and accurate installation every time. 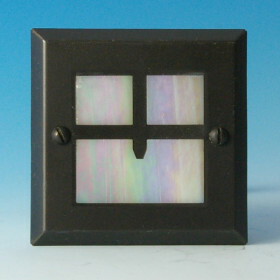 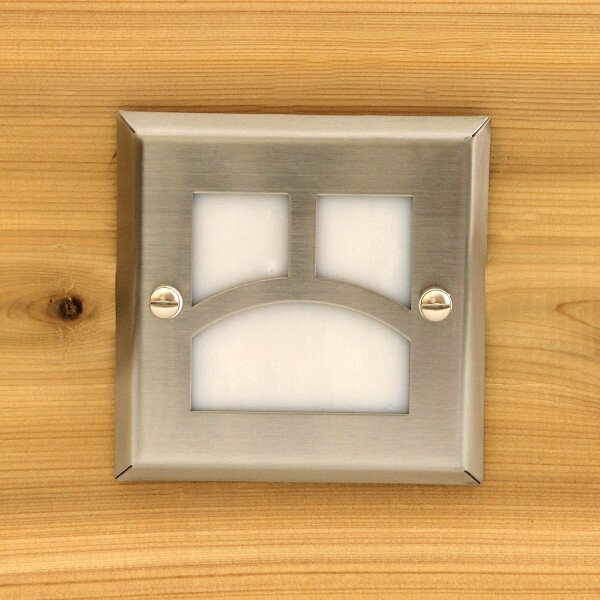 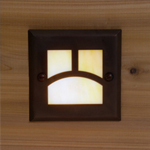 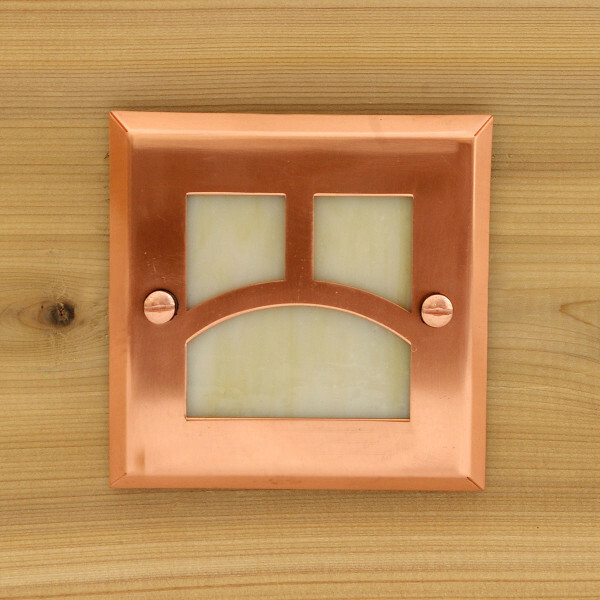 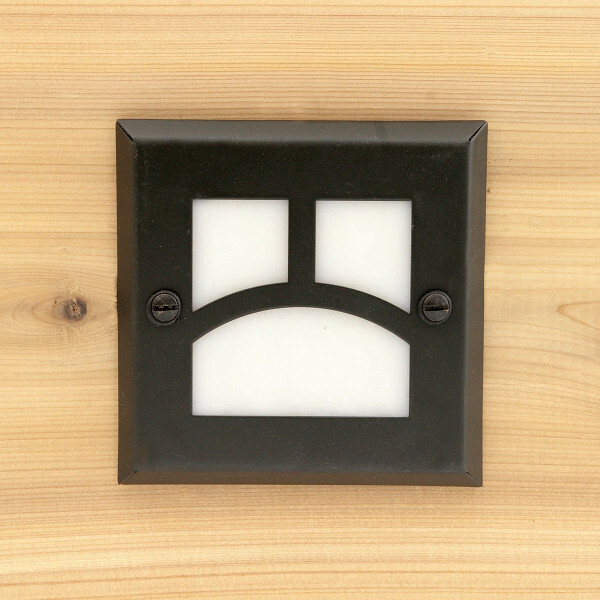 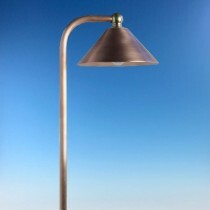 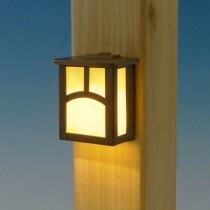 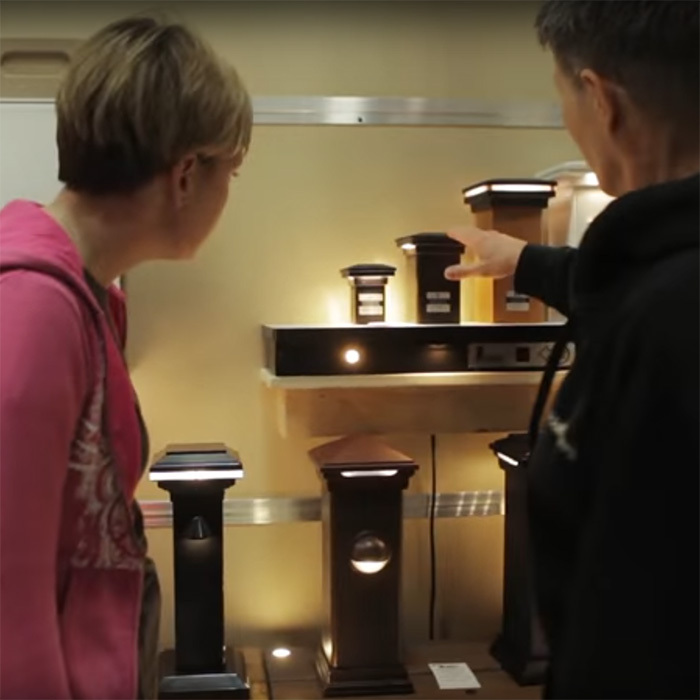 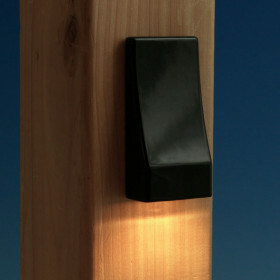 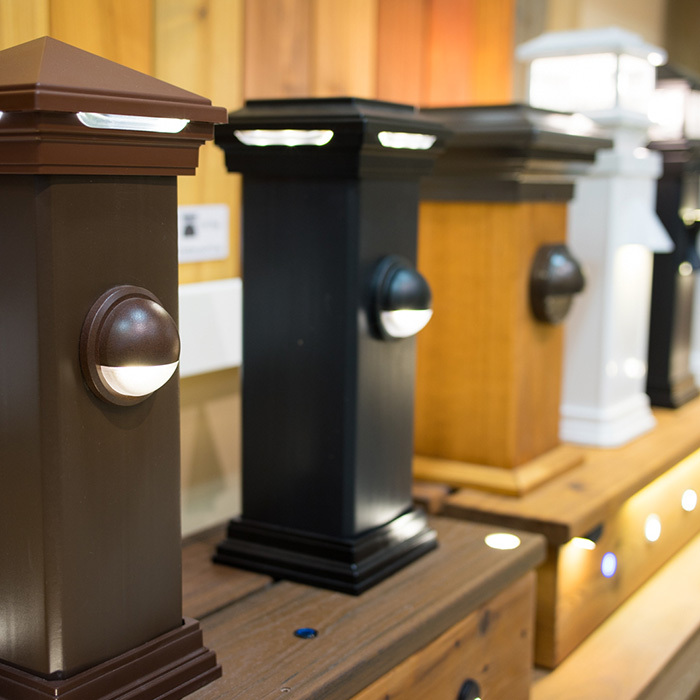 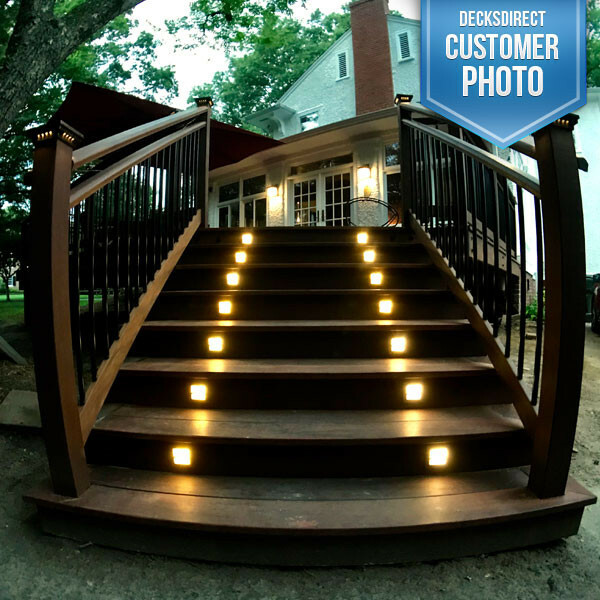 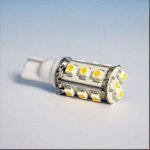 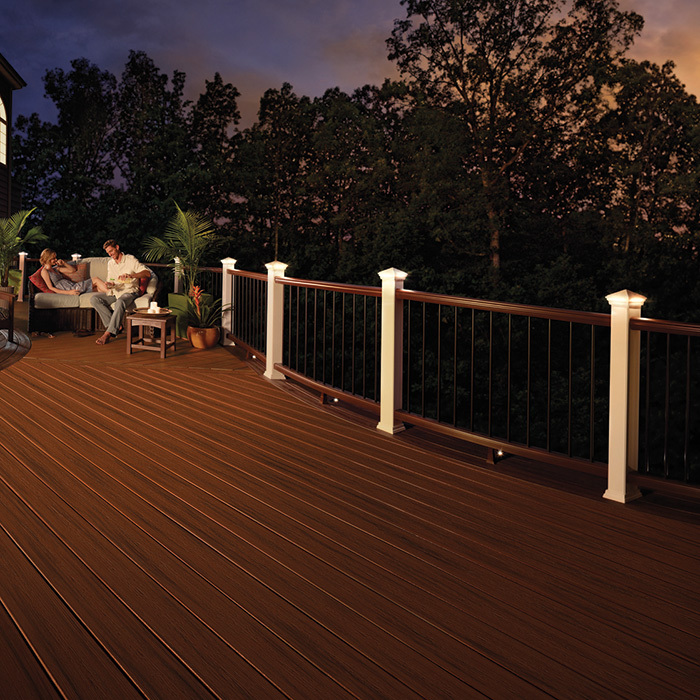 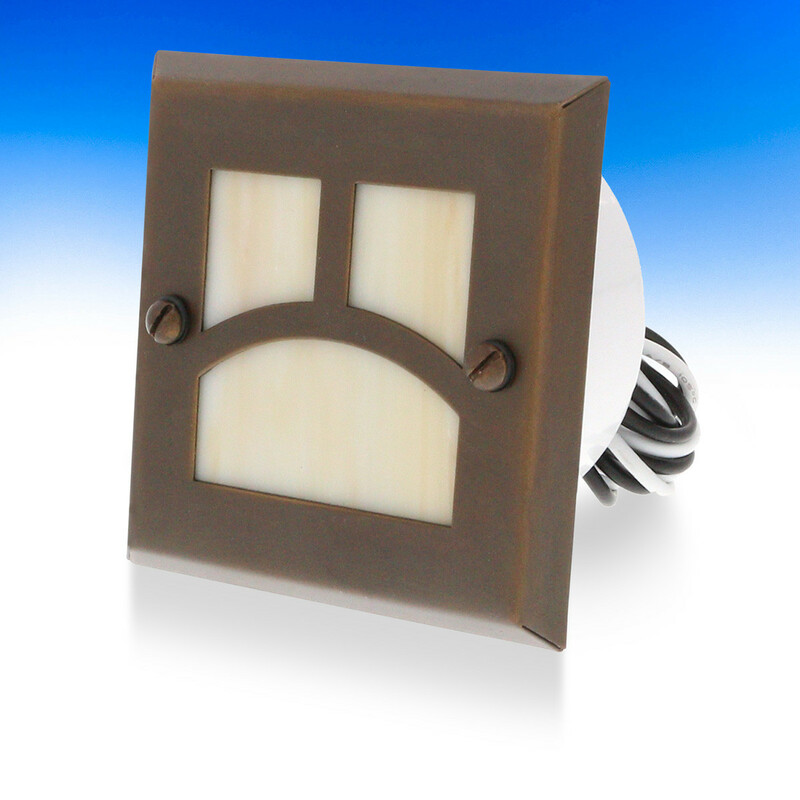 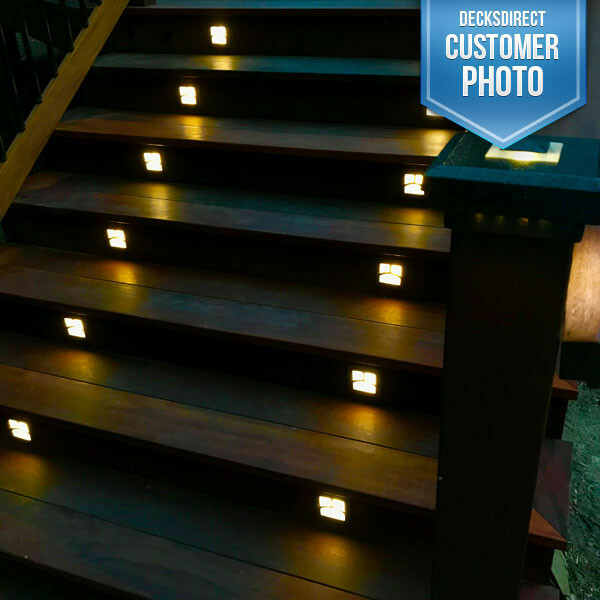 Highpoint step lights install 10x faster than traditional styles. Bore Bit Not Included.